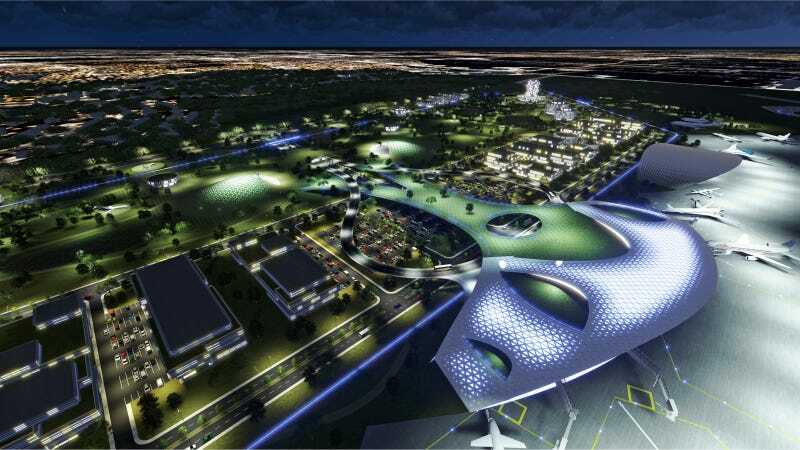 With no regulations and with NASA headquartered in West Virginia, a massive funding from private corporations funded by billionaires looking to capture the next industry have pooled together an estimated $30 billion to create the first space port in West Virginia. Although this is Houston, the port will be significantly bigger and become a key area for government and privately owned satellites to take off into orbit. 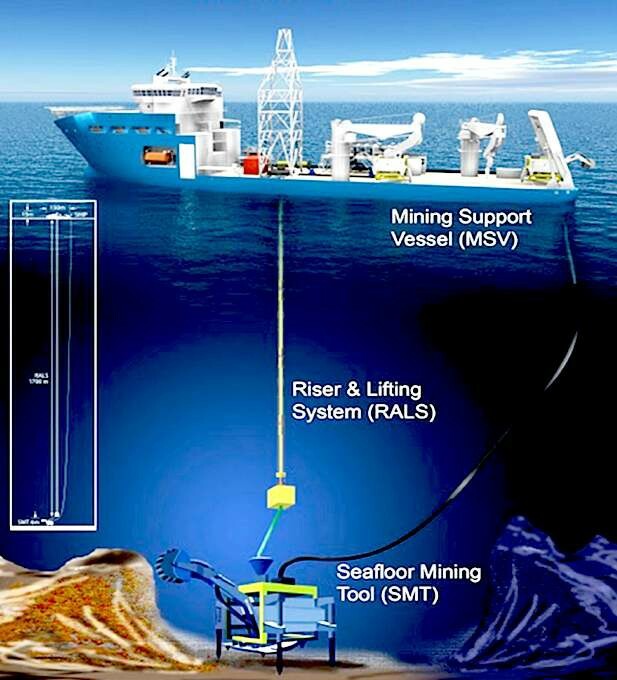 Ocean vehicle development in our country along with developments in ocean suits capable of going 1000's of feet under the ocean have created what could be an explosion for ocean mining in our country. No laws will inhibit this but if pollution is caused, we will fine companies responsible for damage. We are the only country to allow this and this could be dangerous as this could lead to large environment damage. 200 drone submarines at a cost of $2 billion has been approved (we have a $15 billion military budget so we prioritize ways to limit long term costs and focus on research) and will act as a way to keep control of our coasts as we do not have to worry about land invasions. Brazil and other South American countries backwards economic policies which stem from misguided political entities that took up the remains of the SAU has lead to massive subsidization of steel that has continued to damage global steel production and shift it to South America. Rather than caring about our domestic industries, we believe a transition away from these industries is natural, and we decide to take advantage of this steel unlike other countries who have decided to tariff it to allow for costs of construction and domestic manufacturing to decrease. A free trade deal with all countries in the Americas known as the American Free Trade Agreement has been ratified and will help lower costs on our consumers as our economy leaves behind manufacturing and ships it over seas. GDP growth came in at 4.2% as minimum wage hikes in New York and reforms in Connecticut spurred activity. The trade agreements effects are expected to come in next year. We take over south korea, indonesia, north korea, taiwan, and singapore.